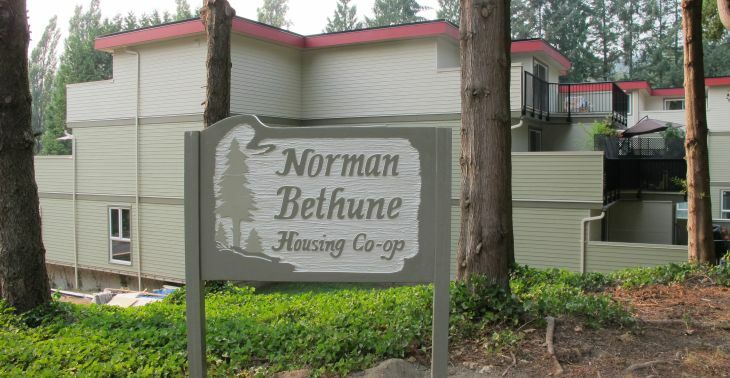 The Norman Bethune Housing Co-Op is situated in the north Burnaby neighborhood of Sullivan Heights. Next to Simon Fraser Hills park,the quiet and forested area still has convenient access to many amenities, including Lougheed Town Centre, Simon Fraser University, and Production Skytrain Station. No subsidies are available. We have no wheelchair access or elevator. WE ARE A NON-SMOKING CO-OP. 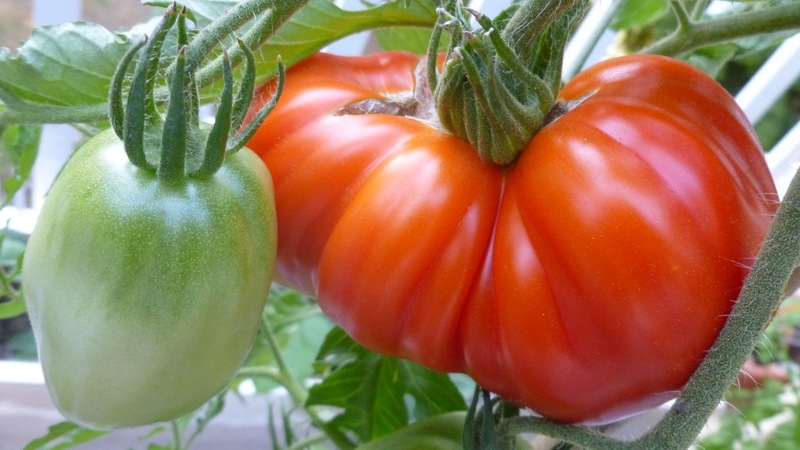 The co-op has recently made an addition to the property in the form of a community garden! 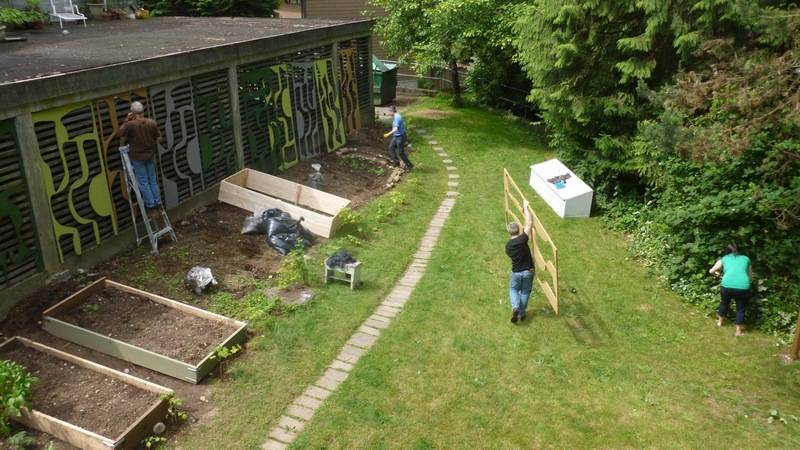 With some determination and hard work, we were able to remove some brush and replace it with garden plots that can provide fresh organic fruit and vegetables for members. This endeavor was only made possible with the contribution from our membership, from which we can all benefit! The co-op spirit is alive and well at Norman Bethune Co-Op!